If you are travelling or living in a country which blocks YouTube this tutorial will be valuable to you are it will show you how to access youtube in blocked countries. 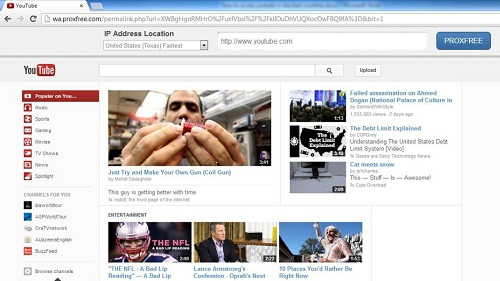 There are several proxy websites around that focus on providing YouTube content. 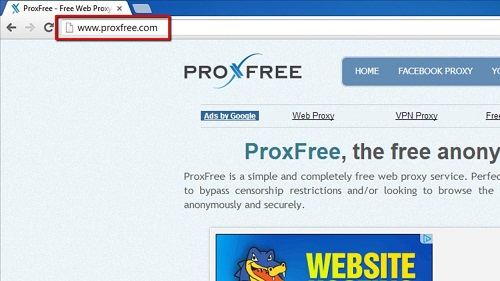 One of the most reliable is ProxFree, so enter “www.proxfree.com” into the address bar. The website will load. Scroll down the website and you will see a box that has the address for Google typed into it. Delete the text and instead enter “www.youtube.com”, press return on the keyboard. 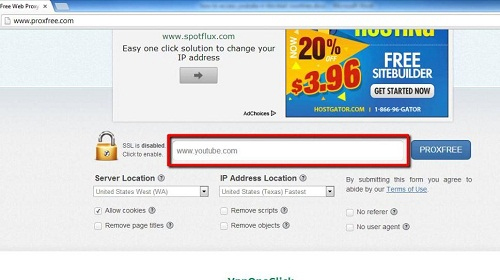 This will redirect you to the YouTube website. Once YouTube has loaded you will be able to browse it as you would normally, here we can click on any front page video to make sure that it works. That is how to access youtube in blocked countries but you should bear in mind that it can be slower to load as the information is being brought through a proxy server.